Omega-3 fatty acids that should be an essential part of your diet to help protect your heart. The best source of Omega-3s is fish, but if you aren’t consuming enough fish, you may not be receiving the benefits that they offer. If you suspect you aren’t getting a hearty fix of fish, you may want to consider supplementing your diet. Cardiozen is a concentrated source of Omega-3 fatty acids to help protect your heart health. May help prevent unwanted coagulation. Triglycerides are a type of fat found in your blood that is stored in your fat cells if not used immediately. 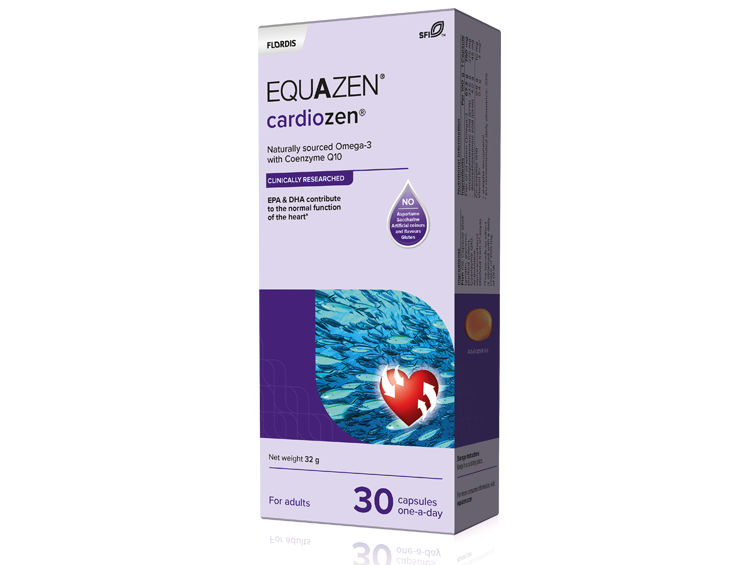 Cardiozen is a concentrated source of EPA - an Omega-3 fatty acid that may help play an anti-inflammatory role that affects a variety of body functions, including maintenance of a normal healthy heart. Cardiozen also contains Coenzyme Q10 (CoQ10), which may play an important role in the production of energy in the heart’s tissue. CoQ10 is also a potent antioxidant, that may help protect cells from free radicals that can become potentially harmful. Food for thought: Adding Cardiozen will supplement the Omega-3s you need to support a healthy heart. Cardiozen contains only high-quality ingredients. 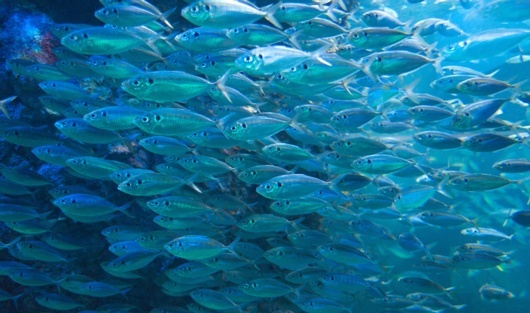 Our oil comes from sustainable fish sources such as sardines and anchovies from the Southern Pacific and Morocco sea. These fish are known to have a naturally high level of EPA. Equazen® gelatine used in the clear capsules is certified halal. Omega-3: Does the Type of Fish Matter? 1. Sinn N and Bryan J. J Dev Behav Pediatr. 2007;28(2):82-91. 2. Sinn N et al. Prostaglandins Leukot Essent Fatty Acids. 2008;78(4-5):311-26. 3. Richardson AJ et al. Pediatrics. 2005 May;115(5):1360-6. 4. Kidd PM. Altern Med Rev. 2007 Sep;12(3):207-27. 5. Simopoulos AP. World Nutr Diet. Basel,Karger,2003,vol92,pp1-22. 6. Innis SM. J Nutr. 2007 Apr;137(4):855-9. 7. Antalis CJ, et al. Prost leukot Essent Fatty Acids. 2006;75(4-5):299.